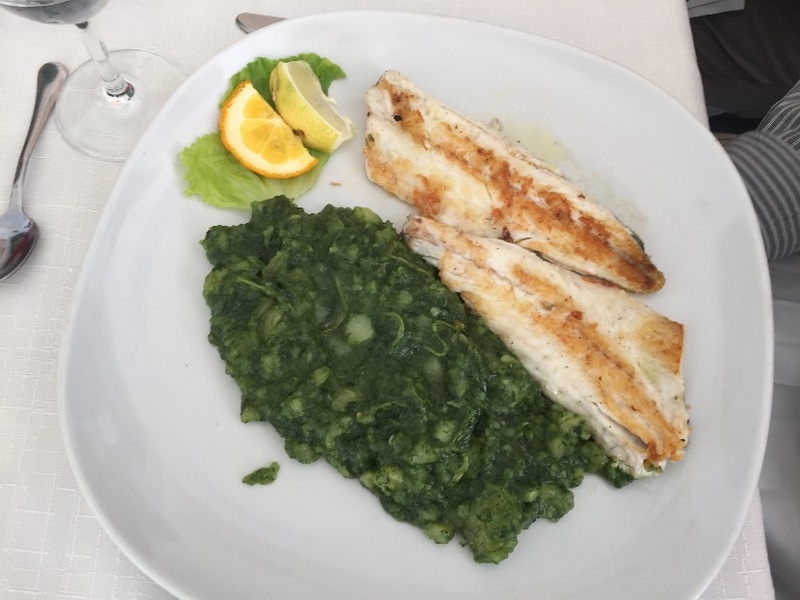 After 5 weeks of visiting 8 countries in Europe, it was a challenge to synthesize all the most important lessons that I learned about how Europeans eat, what they eat, and why they seem to have a healthier lifestyle. My first observation is that they walk…and do I mean walk. We logged thousands of steps each day and climbed hundreds of stairs just to perform basic functions like going to a market, heading out for food and travelling to most locations. Europeans don’t rely on their cars like Americans do. They walk, ride bicycles, or take public transportation. And where public transportation doesn’t take them, they walk. All that exercise can build up a healthy appetite and I must say, we ate well. As a general observation, I noticed a lack of obesity in Europe. Between exercise and healthy choices, most Europeans were lean and active. 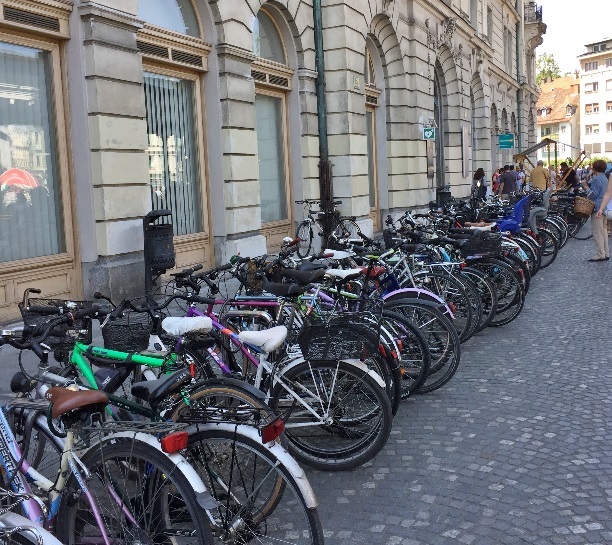 The majority of the people at the market rode their bicycles. My favorite meals were the breakfasts. There were plenty of whole grains available and very little processed foods. 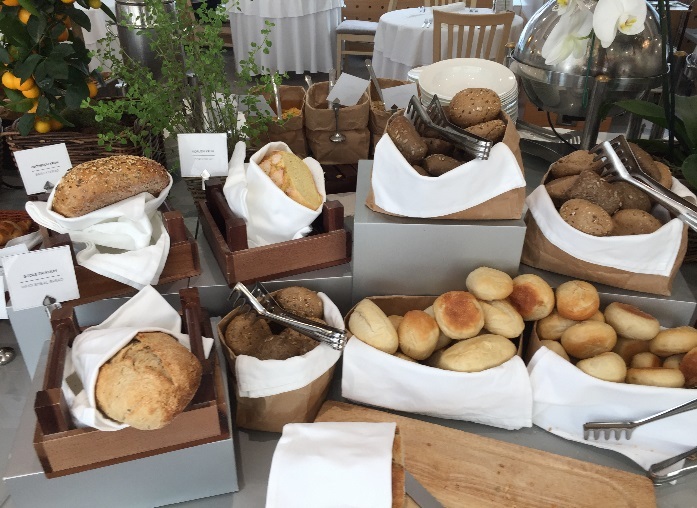 The many bread choices were baked fresh each day, and consisted of whole grains. 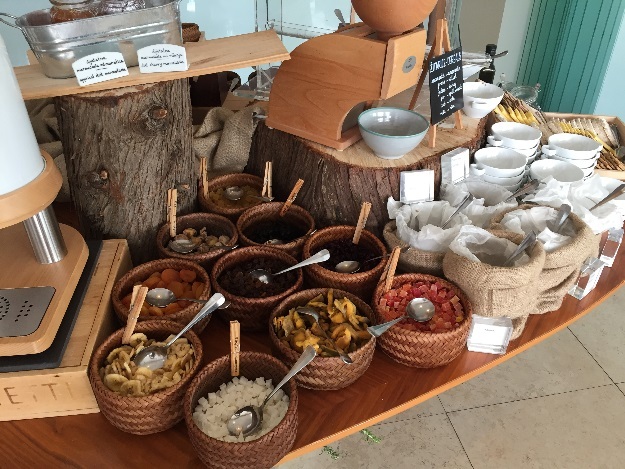 The breakfast cereals were essentially a do-it-yourself selection of raw grains and fruits which you could mix and match as you pleased. 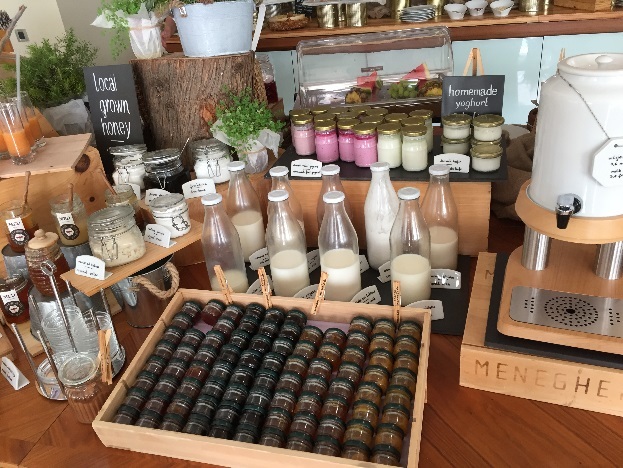 At one of my favorite destinations in Hvar, Croatia, there were many milk choices including oat, spelt, hemp, almond, goat, coconut, and kefir. 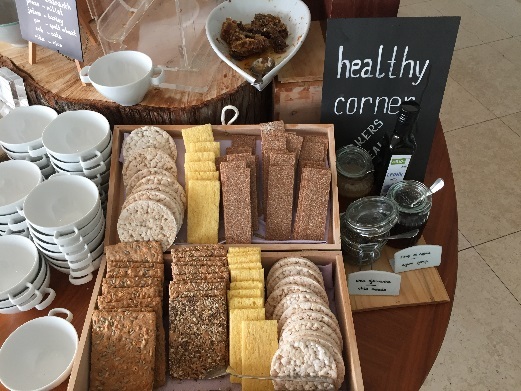 They also offered fresh homemade yoghurts and smoothie drinks, along with homemade butter and marmalades, and fresh honey, including the honeycomb. It all seemed to be made with very little sugar. Even the sweet products like cakes and snack foods were considerably less sweet than the American counterparts. 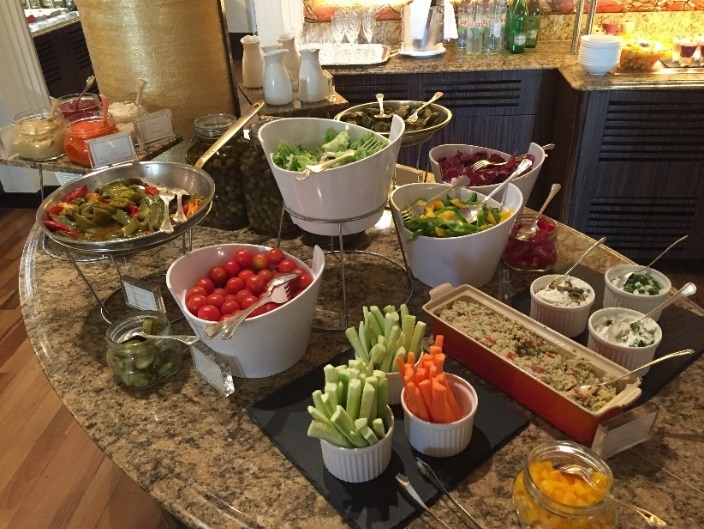 Meats, cheeses, and a sampling of vegetables were offered as well, along with standard egg dishes. 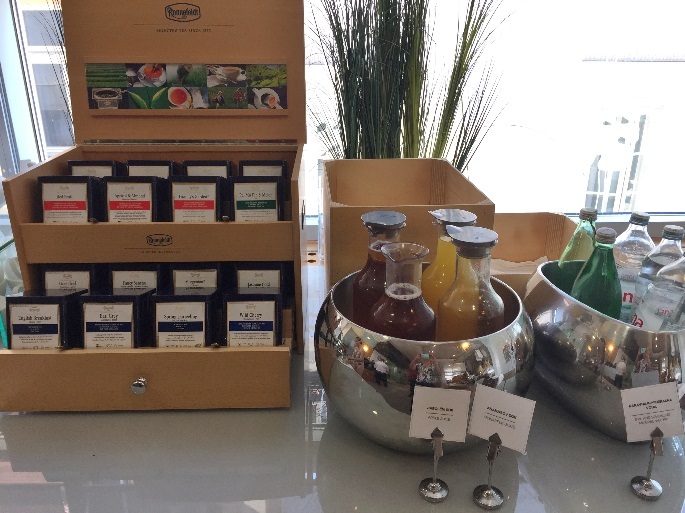 An assortment of organic teas and coffee provided so much variety. 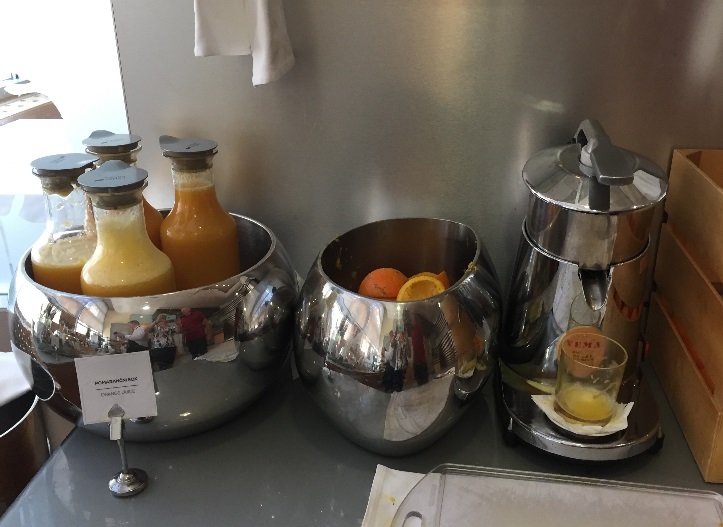 I loved the fresh squeezed juices! The time of day and length of time spent eating meals is very different from the U.S. Of particular note was dinner. Most dinners started after 7pm or later and they always stretched for 2 hours or more. 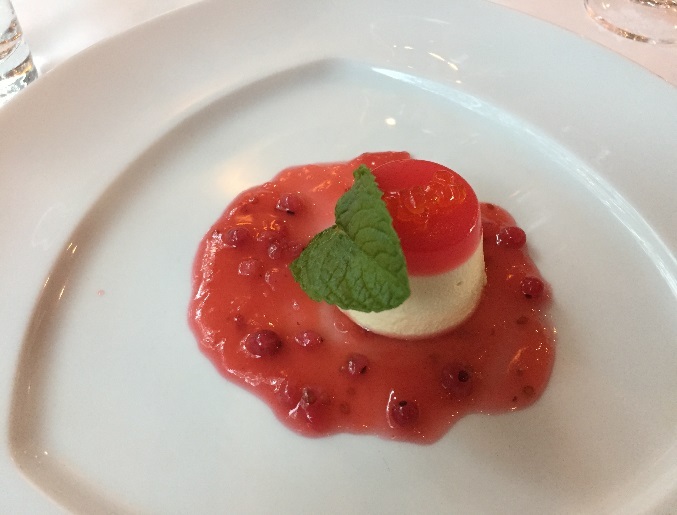 In restaurants, the waiters were not rushing to get the next course out of the kitchen and onto your table. They took their time so each course could be savored and enjoyed. Drinks and conversation highlighted each meal and the bill never came until you requested it. Unlike U.S. restaurants, in Europe your table is yours for the entire evening, no matter how long you wish to stay. There are no waiters wanting you to eat and run so they could seat someone else in your place. Slowing down, mindfully eating and enjoying both food and company were a significant change from what we typically experience in the U.S. Our constant rushing and hurried lifestyle is certainly taking its toll on both our health and happiness. Stress levels seem considerable lower in Europe and everyone we encountered was helpful and courteous. As we moved from country to country, we noticed changes in both food and drink. Beginning our trip in Amsterdam, then to cities in Germany, foods were heavier and freshly made sausage was a favorite. Beer was much loved by Germans, and they also enjoy their white wines. Moving into Austria, vineyards lined the hillside along the river and reds became more prevalent. Slovakia and Hungary favored beers from the Czech Republic which are known as some of the best in the world. 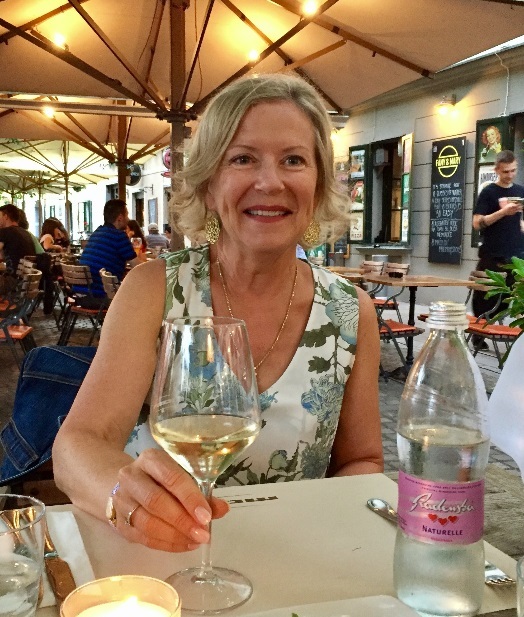 Moving into Slovenia and Croatia, the Adriatic provided the perfect climate for both white and red wines. 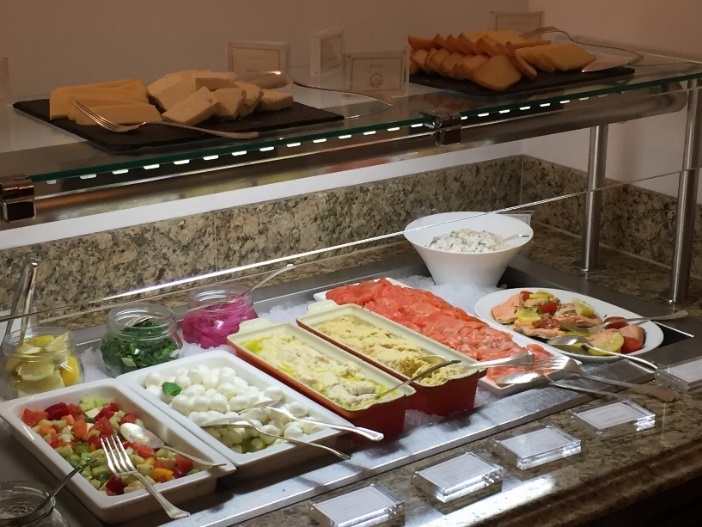 The food and diet in that area was more Mediterranean and included fish, olives, vegetables and lighter fare. Overall, serving sizes were much smaller than we typically see in the U.S. When desserts were served, they were simply a satisfying taste, not jumbo sized. 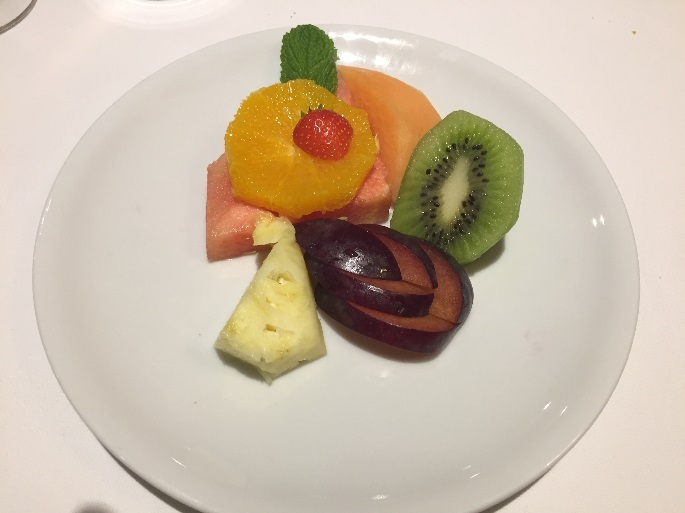 Fruit or cheese is often a dessert! 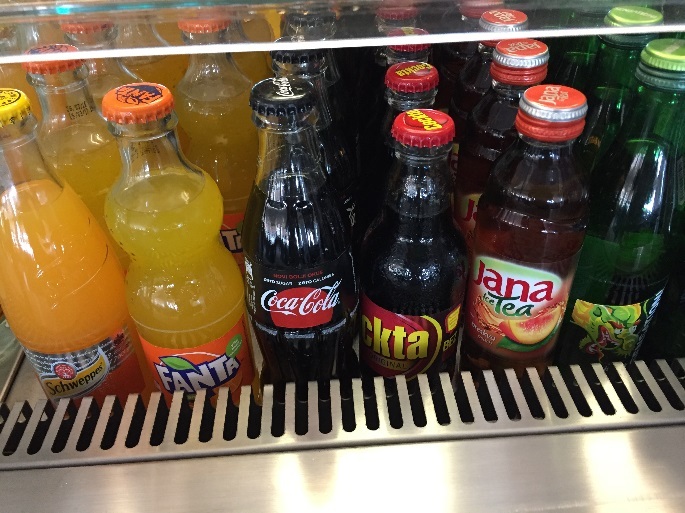 Speaking of not being jumbo sized, sodas are still sold in small glass bottles. 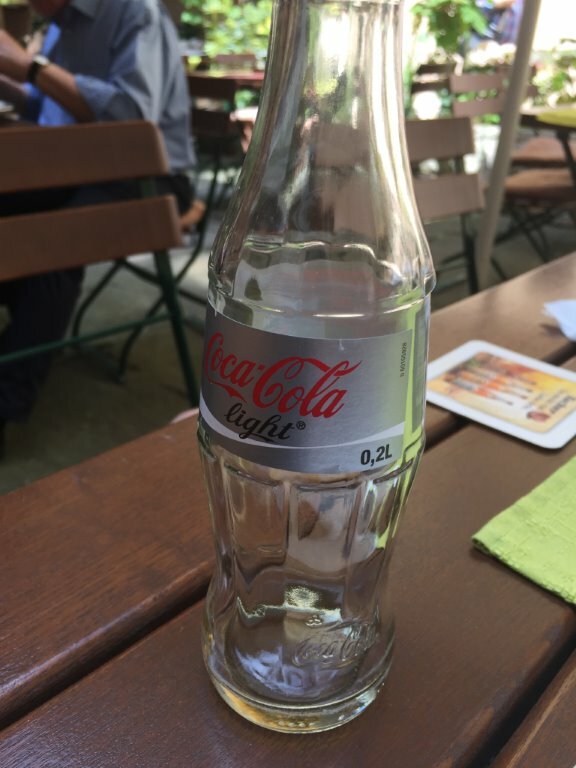 A 0.2 liter bottle is equal to 6.75 ounces. Not being overly exposed to large amounts of soda, especially in plastic bottles that may contain BPA contributes to Europeans remaining thinner. As the experts say, diet and exercise is the gold standard for losing and maintaining weight and living a long, healthy life. With what I saw in Europe, the majority of the people are doing the right things. Food choices were wholesome and unprocessed, and serving sizes were considerably smaller than Americans experience. Exercise was simply a part of daily life and sugar consumption was minimal. Alcohol in moderation was practiced. Eating mindfully without the rush we experience in the U.S., added to the overall quality of mealtimes. Eating seasonal fresh fruits and vegetables was a must. 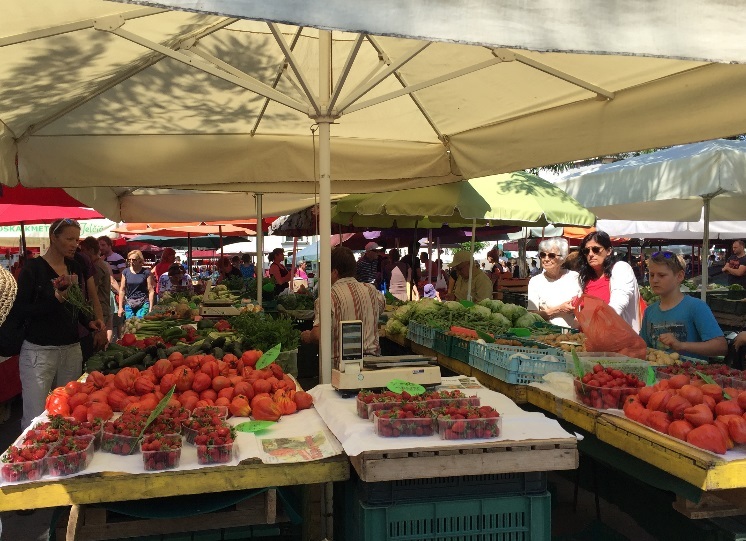 If a farmers’ market didn’t carry it, people probably wouldn’t be eating it since it was not in season. Eating seasonally is a best practice for everyone in any culture. This trip inspired me to practice what I observed and to help others obtain a healthy lifestyle. It is with that thought that I wish all of you to take some of the lessons from the Europeans and apply them to yourself, your family and your friends. If you find this information to be helpful, please comment on my website and like my page on Facebook.